Finnish design is known for glass. 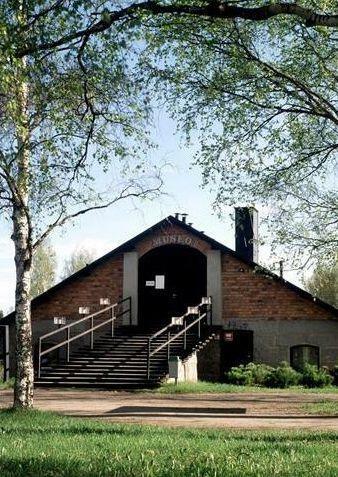 Iittala is home to a Finnish glass center, the only glass factory in operation in Finland. Iittala’s story began in 1881, when a glass factory was founded in the village. Today, Iittala’s design story is known worldwide. The names of Alvar and Aino Aalto have been connected to Iittala since the beginning. Alvar Aalto wanted to ‘free’ glass from geometric form and create an impression of organic, living forms. Aino and Alvar Aalto believed objects should be essential, beautiful, useful and democratically available to all. Today, the legendary Aalto vase is a symbol of Finnish design and one of the world’s most famous glass objects. Each vase is mouthblown at the Iittala Glass Factory. 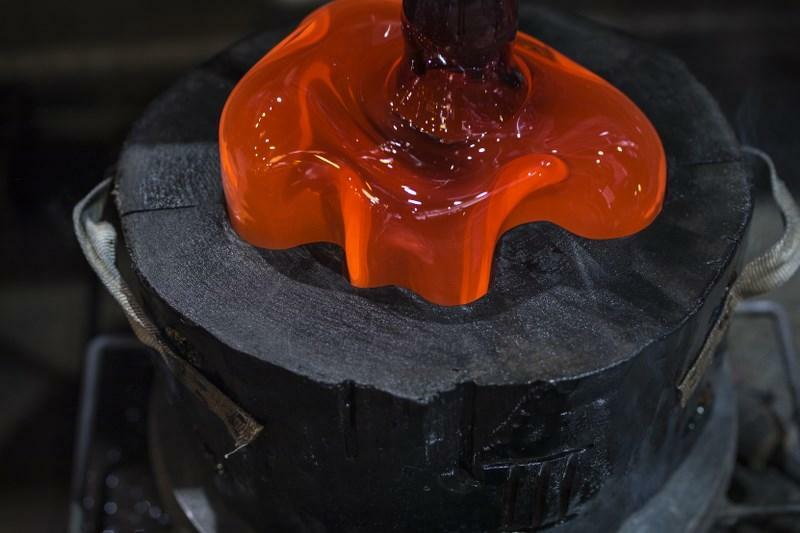 The Iittala Glass Factory offers a unique opportunity to see how skilled glassblowers create Aalto vases, art objects and common utility articles from molten glass. The demanding work of the glassblowers can be followed either independently at a viewing balcony or with a pre-booked tour guide. 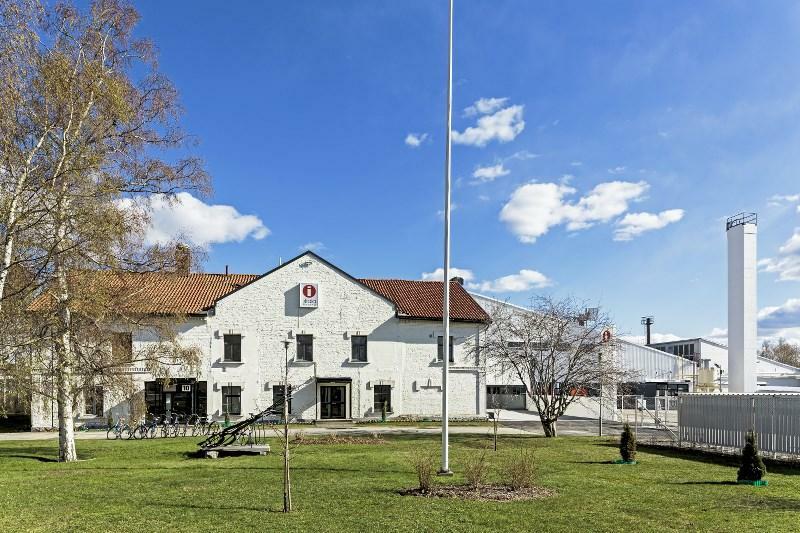 In Design Museum Iittala, located in a cultural-historical area of the Iittala glass factory, the visitor has an opportunity to explore the history of the factory. The largest of the exhibitions is the basic exhibition that presents the glass history of Iittala, and displays internationally acclaimed art glass and prominent serial design products from the late 19th to the 21st century. The exhibition focuses on the Aalto vase and on the golden age, the 1905s, of Finnish design. 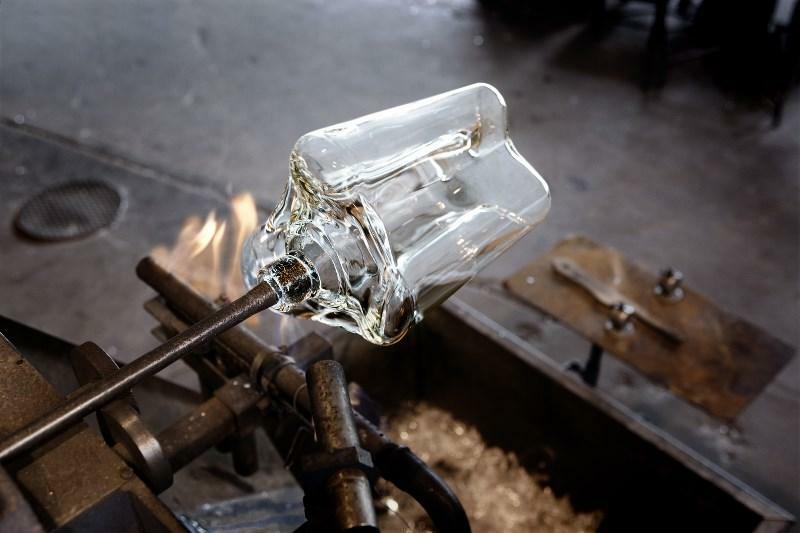 The Iittala Glass Factory offers a unique opportunity to see how skilled glassblowers create Aalto vases, art objects and common utility articles from molten glass. Iittala is located approximately 118 kilometres away from Helsinki and it is within easy reach from everywhere in Finland. Iittala can be easily reached by both train and car. Commuter trains from both Tampere and Helsinki stop at the Iittala train station which is only 700 m away from the Glass Capital. Buses stop less than 500 m away, and there is plenty of toll-free parking space in the Glass Capital. There is free access to the viewing balcony of the Iittala Glass Factory on weekdays. Viewing balcony is open Monday – Friday 9am – 8pm. Please note that there is a break at 1:50 pm to 2:05 pm due to change of shift. Please note: public holidays may bring exceptions to the opening hours! June and August Tuesday – Sunday 11 am –5 pm, Mondays closed. 1.7. – 2.8. open Mon-Sun 10 am – 5 pm.